I can't wait to hear about the plans you have for your special day and how I can help by sharing sustainable and earth-inspired floral designs. Because we are conscious of the impact that our business and your wedding day have on the environment, our designs are free from floral foam (full of toxic chemicals and is non-biodegradable), use wire only when it can be re-used, avoid plastic materials and other single use items. My background in working with community projects that supported people who have been in situations of forced labour, means that it is a top priority to source products that come from an ethical supply chain and up-cycle items where possible. I work this way because I am in love with the idea that a wedding can bring you closer to community and nature through this form of creativity. Please complete the Enquiry Form below and let's start the conversation! 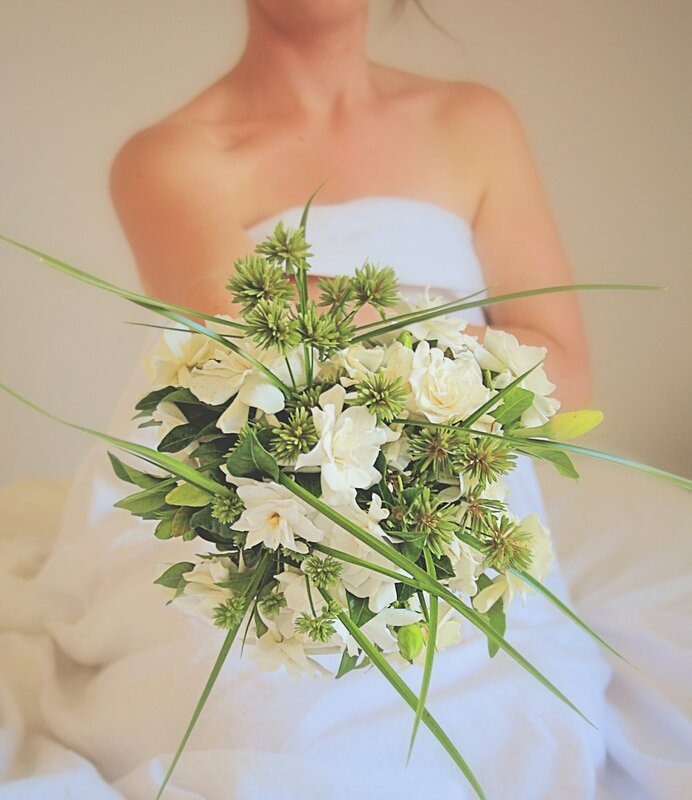 Contact us today to learn more about our wedding service, which includes locally grown flowers, foraged foliages and herbs to bring some of nature's sacred gifts into your special celebration. Servicing: Newcastle, Hunter Valley, Central Coast, Sydney. We also love to travel, so are available for destination weddings. If different to the above location. Describe the style of your wedding, colour palette. What atmosphere and feeling are you creating for your wedding day? What is your estimated budget for floral designs? When would you like to schedule a phone chat to continue the conversation? What is the best phone number to contact you on? Any extra details that you'd like to share or questions to ask? A special congratulations to you and your partner on your engagement.